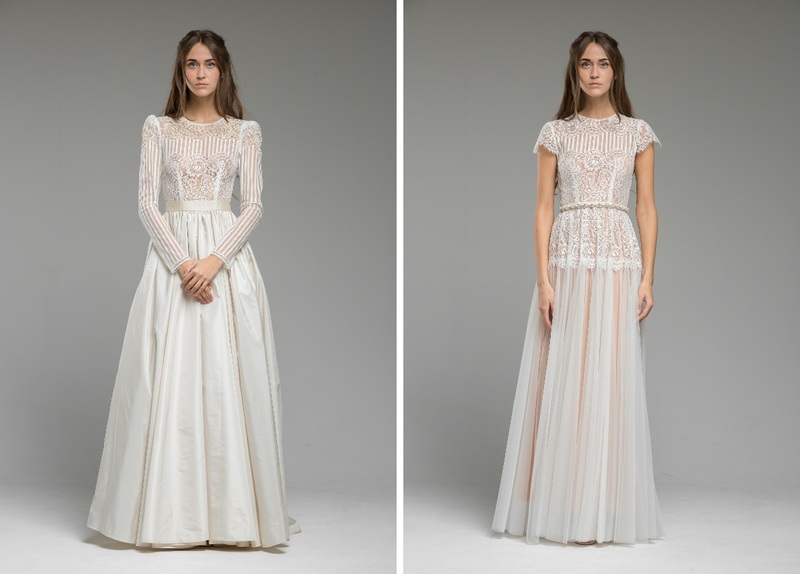 Their vintage-inspired wedding gowns are all skillfully created in Katya Shehurina’s Riga studio in Latvia, using the finest of materials. Think modern and vintage-inspired French lace, Italian Silks and gloriously hand-embellished details that feature beautiful, glimmering Swarovski elements. 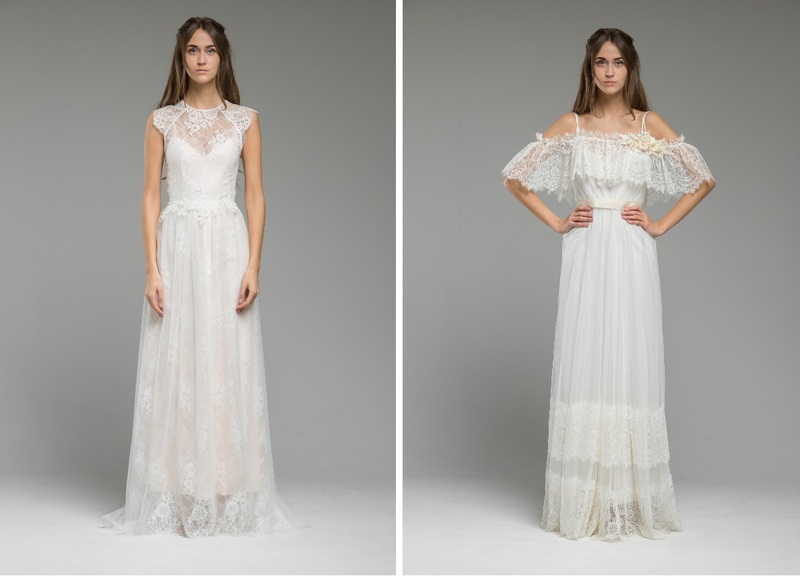 All of these details are whipped into an ethereal, vintage-meets-bohemian dream that no bride-to-be will be able to resists! 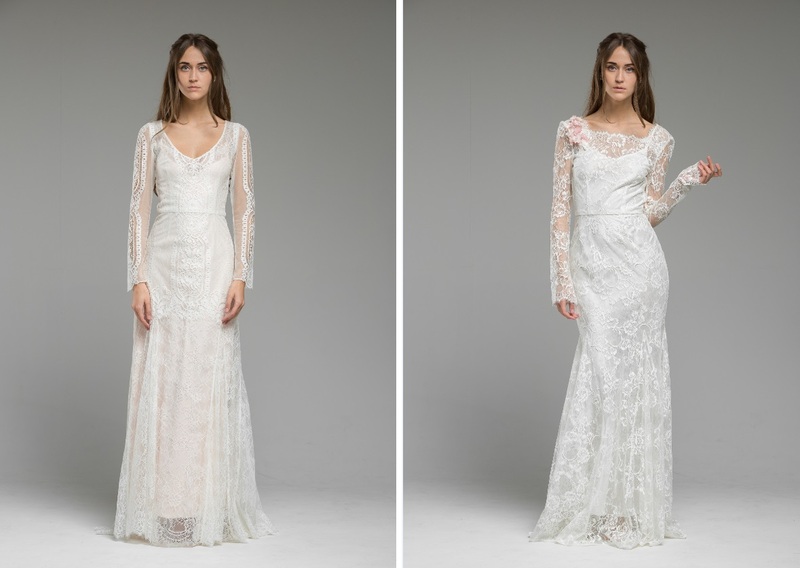 I’ve always been in love with the way Katya Katya Shehurina brings lace and sheer materials to life with sumptuous layering and incredible details. 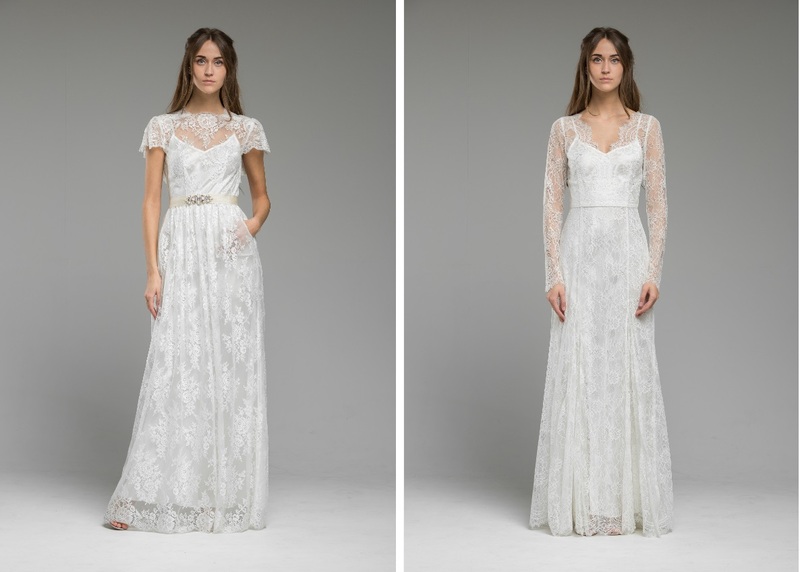 Prepare to fall in love with everything from decadent lace sleeves and floral embellishment (‘Titania‘ is a perfect example of this) to Grecian-inspired pleating and layered tulle (discover ‘Lyric‘ – she’s completely dreamy!). Plus, Katya Katya Shehurina really have all of your bridal needs in mind. 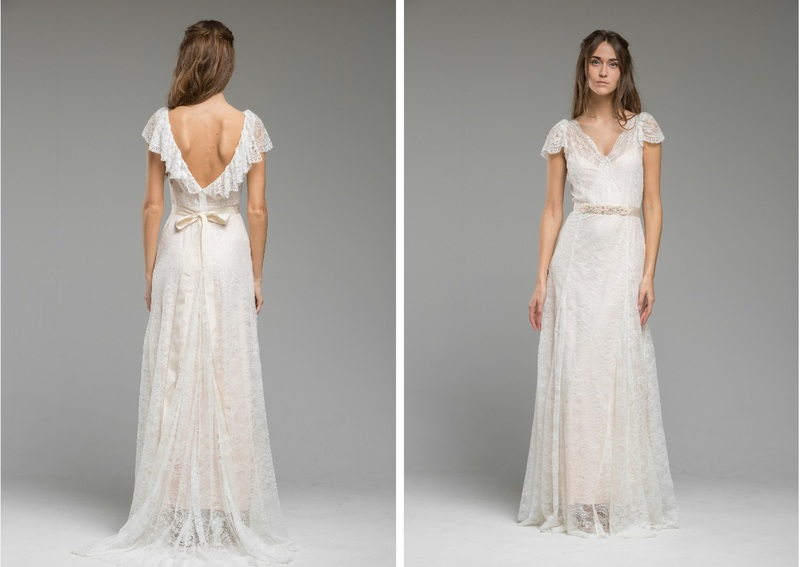 Do you desire something one-of-a-kind to take to the aisle in? 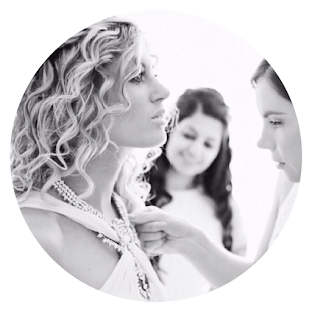 The bridal label’s bespoke service means that you and Katya can design your dream wedding gown together (the service starts from £3,500). Or, if you’ve already set a date – and it’s a matter of weeks away – panic not! The brand can make your chosen gown in 6-8 weeks using their ‘Express Service’ for 20% of the gown’s price! …and the gowns’ versatility is a breathe of fresh air! Change the colour of your gown from aisle to dance floor with their slips! Just genius! It’s also worth noting that you can make a design change to your dress (short sleeves to long for example) for 10% of the wedding dress’ price! Dress prices range from £1,400 – £3,100. Want to know where you can shop Katya Katya Shehurina? Click here! Discover more from Katya Katya Shehurina here.